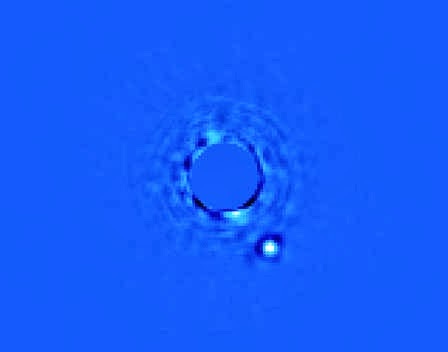 Thanks to the Gemini Planet Image (GPI) which was developed by NASA, the Lawrence Livermore National Laboratory and the University of California; we can now take better photos of exoplanets. Photos of Beta Pictorus b were revealed by GPI and show pretty good details. It is estimated that Beta Pictorus b is about 10 million years old, younger than our own Earth which is about 5-5 billion years old. The planet is in the constellation Pictor which is about 64 light years from our solar system. Hopefully with this latest technology which has been in the works for about a decade, we can view more exoplanets and learn more about our backyard called the universe.